Here in Texas, whether you live in the Dallas-Fort Worth area or in other surrounding cities, you can never predict the unexpected weather you might experience. And while some of the changing weather patterns may seem like an inconvenience, some serious weather events can cause damage to your residential roof. Some common roofing damages that many residents experience include storm damaged roofs, hail damage to roofs, roof leaking and more. It is important to choose a qualified, experienced roofing company, such as Zenith Roofing Services, to inspect and repair any roofing damage you may have, in order to lessen the likelihood you will experience a leak or further damage. If Your Roof’s Damaged, What Should You Do Next? Here at Zenith Roofing, we work frequently with insurance adjusters and can assist with any residential roofing inspections or repairs. However, if your roof is damaged, it’s important that you follow the proper steps to get the problem handled properly and in a timely manner. Contact your insurance company right away to file a claim. Inform your insurance company of the date of loss. Inform your insurance company that your property has been examined by a quality contractor who found damage. 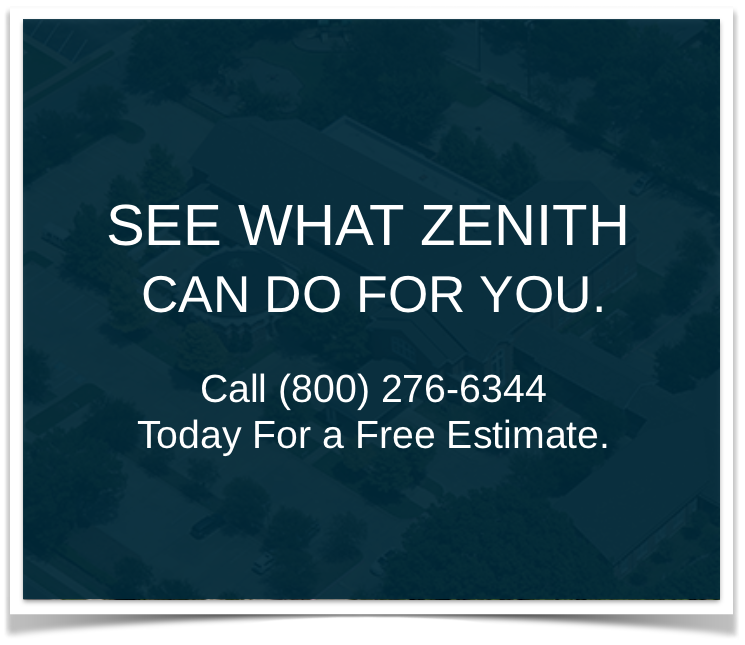 Ask for a claim number that you can give to your Zenith Roofing sales representative. Click here for a comprehensive list of insurance claim department numbers. After you have contacted your insurance company and have filed a claim, your Zenith Roofing sales representative will work together with your insurance adjuster to identify damage to your roof, and to submit an accurate report of the findings. Then, the insurance company should send you a loss summary report detailing both the scope of the damage and the payment you will be receiving to adjust the damage. To get started with the roof inspection and repair process, contact Zenith Roofing Services today at 1-800-276-6344. We can walk you through the entire warranty process and ensure that you get the proper help that you need.